Experience the opportunity to make a dramatic difference. 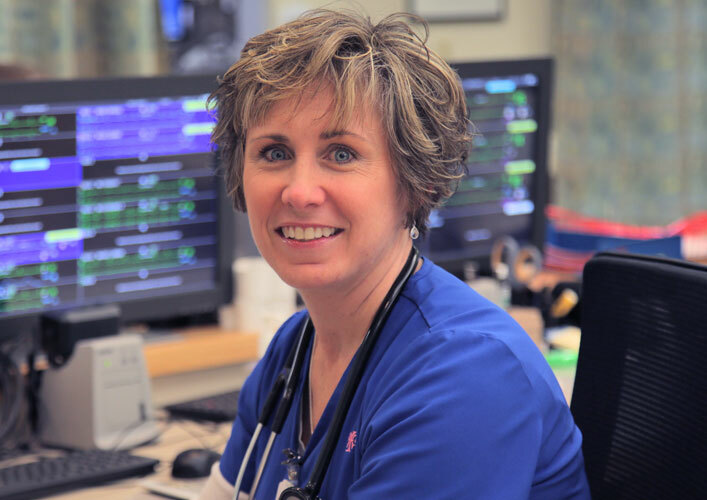 At MaineHealth, we offer truly rewarding careers for those who share our commitment to delivering advanced, innovative care with profound compassion. Northern New England is a beautiful and diverse place, a place of breathtaking scenery and wonderful people. We’re proud to call this home and honored to help ensure that our communities – our families, our friends, our neighbors – are the healthiest in America. 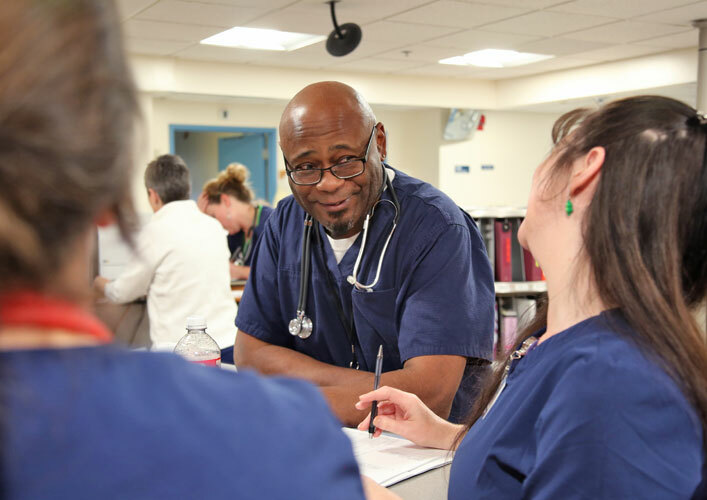 We seek skilled, committed professionals to help define and deliver quality, compassionate care. If that’s you, we invite you to take the first step on a career journey of professional advancement and personal fulfillment. Join a team committed to the community – and each other. 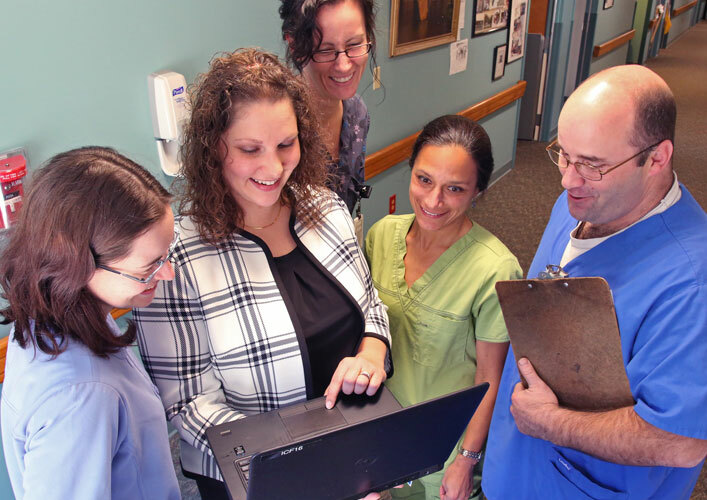 We’re all about delivering exceptional care – and growing careers. Discover rewarding careers in Northern New England.